"We'll Cure What Wails Ya!" 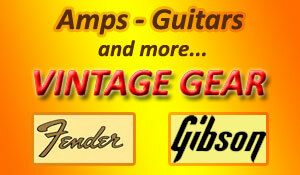 BUY - SELL - TRADE - REPAIR - NEW - USED - VINTAGE - Guitars, Amps, Sound and more from Mike's Music Clinic. We Service customers in St. Marys, Celina, Sidney, Lima and Wapakoneta, Ohio areas since 1994. A premium music store offering competitive sales and quality service, with over thirty-five years of experience with string instrument repair. 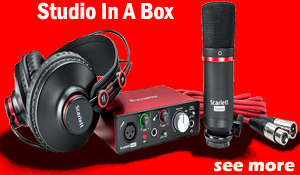 We offer what the others don't, all our instruments are 100% set-up and ready to play. We have been committed to meeting the needs of our customers. We offer an incomparable experience. Mike's Music Clinic offers a huge selection of new musical instruments and accessories. 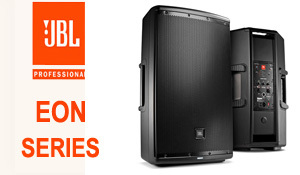 As an authorized dealer for popular brands like Marshall, Randall, Eden, Ibanez, Washburn, Kustom, JBL, and dozens of other trusted names, Mike's Music Clinic is your source for the music gear you need whether you're a professional musician or just beginning to develop your love for live music. Whether you're looking for a new guitar, bass, drum set, violin or ukulele, be sure to check out Mike's Music Clinic for great deals on your favorite brands. We also specialize in vintage guitar and tube amp sales and restoration such as, Vintage Fender, Marshall, Gibson and Traynor. Monday, Tuesday, Wednesday & Friday: 10 am to 6 pm; Thursday and Saturday; 10 am to 3 pm. Located at 1222 S Knoxville Ave St. Marys Ohio. 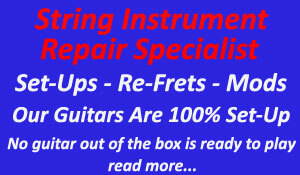 We provide a range of Musical Instruments and Service in our Music Store including Guitars, Amps, Sound, Repair and Accessories in St. Marys, Celina, Wapakoneta, Lima, Sidney, New Bremen, Piqua, New Knoxville and throughout Mercer County, Auglaize County, Allen County, Darke County and Van Wert County.